Loren Dean is the title character in this saga of a young man who emulates famous 1930s gangster Dutch Schultz (Dustin Hoffman). 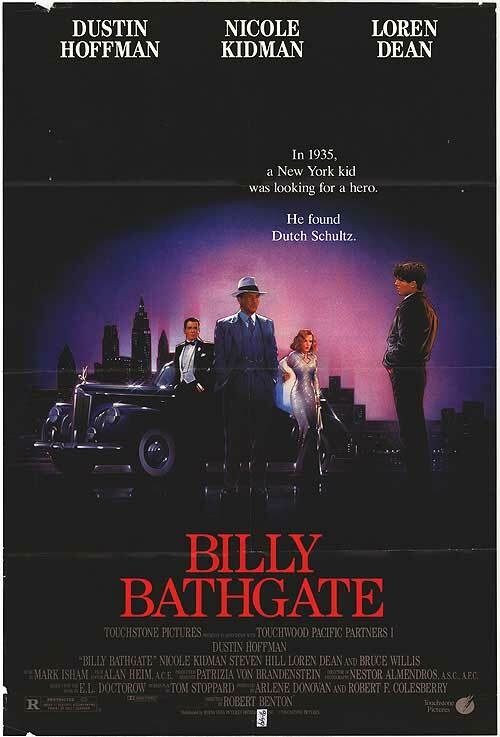 Bathgate learns about love and death as he quickly works his way up from gofer to member of the Dutchman’s gang. This film has a classy veneer and Steven Hill in a quality supporting role, but seemingly has nothing to say and meanders after an intriguing opening. Also stars Nicole Kidman. Rated R.